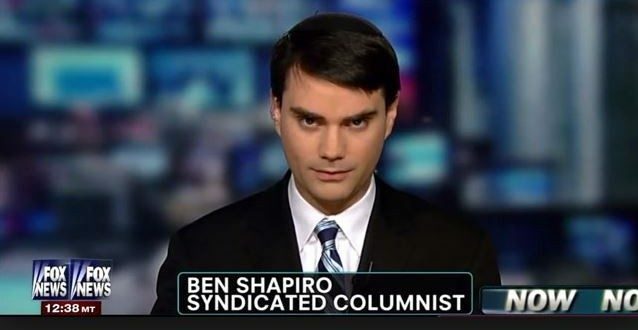 Ben Shapiro Blasts "Deranged" False Flag Claims - Joe.My.God. 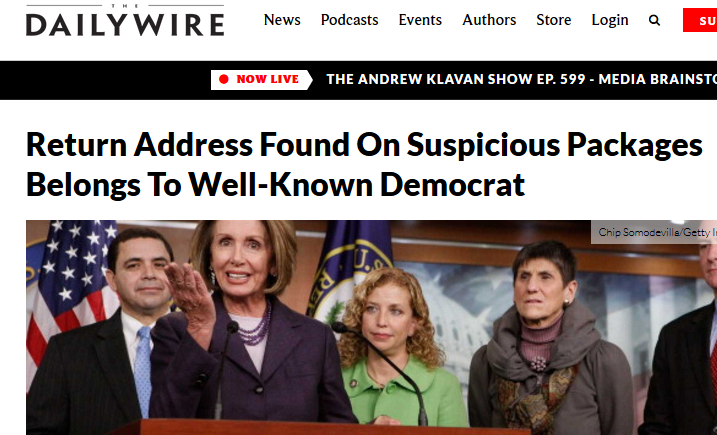 Conservative writer Ben Shapiro slammed the idea that Democrats are behind the improvised explosive devices that were intercepted on their way to prominent progressive political figures. Some conservative pundits have voiced their belief that the devices may have been sent by someone on the left as a political stunt. Rush Limbaugh said Wednesday on his radio show that it could be a “Democratic operative” who mailed the packages. “Republicans just don’t do this kind of thing,” Limbaugh said. He was joined by a number of others who called the events of Wednesday morning a “false flag,” a hoax for political gain. Meanwhile this is the headline on Shapiro’s site. If your first reaction to some evil person sending bombs to a variety of politicians on one side of the aisle is “FALSE FLAG,” you are officially deranged.